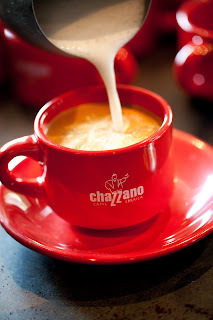 Chazzano Coffee was born in Cranford, New Jersey in 2002. My love for coffee, however, was born well before. There was something about coffee that captured my senses…and my imagination. Yet, most of the coffee I could find left me…without the proper melody. So, while my kids played in the yard and my wife rolled her eyes, I began my journey to create the perfect cup of coffee. Soon, I began to fill my neighborhood with the sweet aroma of fresh, home-roasted coffee. I was happy…and so were the neighbors. Our friends and neighbors enjoyed my coffee as we gathered, talked and played games. They came in as acquaintances, neighbors, even strangers…but they always left as friends. In 2007, we moved to Michigan. 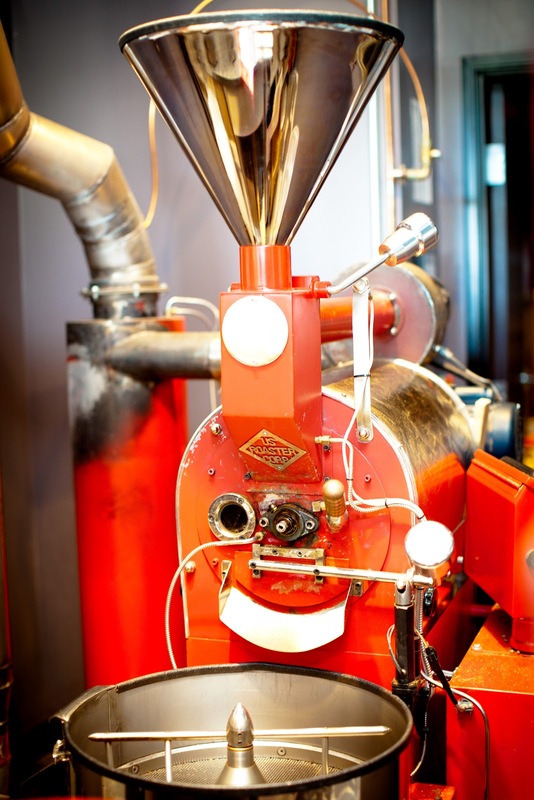 In October 2009, Chazzano Coffee Roasters and Cafe opened in Ferndale. Michigan. 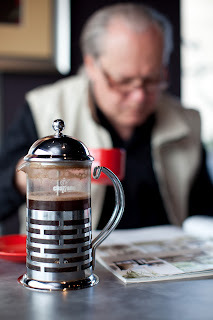 From the beginning, we knew that Chazzano was about more than just great coffee. Chazzano has become a meeting place…not just a place to meet your friends, but a place to meet new friends. The beauty of an incredible cup of coffee is shared by people from all walks of life and, through the coffee, connections are made. What makes our coffee so spectacular is the freshness. Two and a half weeks after the date it is roasted, we donate our coffee to homeless shelters and community organizations. Our coffee grounds go to local community gardens that help the residents of Detroit. Over the last two and a half years, Chazzano has grown rapidly. In addition to our retail customers, we have gone from just 3 wholesale accounts in 2009 to over 110 today. Restaurants, specialty stores and offices are now serving our coffee. Their customers and clients appreciate that the coffee that they drink is as special as the food that they have enjoyed. We ship our coffee to customers all over the United States. With your help, Chazzano can continue to grow. We plan to use this money to buy green, unroasted coffee beans from around the world. We buy our coffee in 132-150 pound bags from farms in countries like Ethiopia, Mexico, Nicaragua and Sumatra. All of our beans are fair trade and organic. Often, our beans come from small farms that, through our purchases, are able to keep their businesses growing. One of the lots we bought last year was from a cooperative run solely by women-Nicaragua Las Nubes. Being able to help small farmers is one of the great joys of being a specialty coffee roaster.